Dr Jennie Winter, Prof Debby Cotton, Ms Vivien Grant and Prof Peter Hopkinson (2015) International Journal of Innovation and Sustainable Development (IJISD). Special Issue: Innovations in Sustainability Management in Universities. (ID: 986661. DOI: 10.1080/1360144X.2014.986661) International Journal of Academic Development (IJAD) (Download Current Citation: RIS Bib Tex) Publication Date – 08 Dec. 2014 (online) – Jennie Winter, Rebecca Turner, Sharon Gedye, Vivien Grant, Patricia Nash. Kelly, P, Gale, K, Wheeler, S & Tucker, V: (2007) in Technology, Pedagogy and Education. In Wheeler, S (2009) Connected Minds Emerging Culture, The Rise of Cyber-culture in Online Learning. Information Age Publishers, USA. Dr Jennie Winter, Professor Debby Cotton, Ms Vivien Grant. Transformation, Sustainability and Higher Education – What’s really going on? 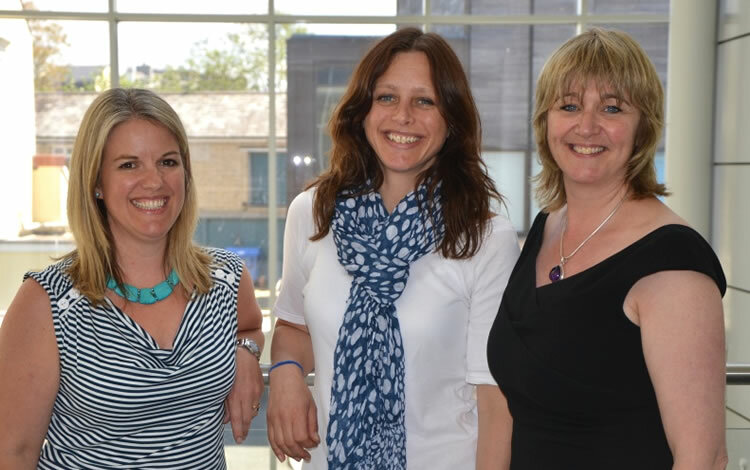 Dr Jennie Winter, Professor Debby Cotton, and Ms Vivien Grant, Plymouth University (with acknowledgement and thanks to Dr Peter Hopkinson, University of Bradford).